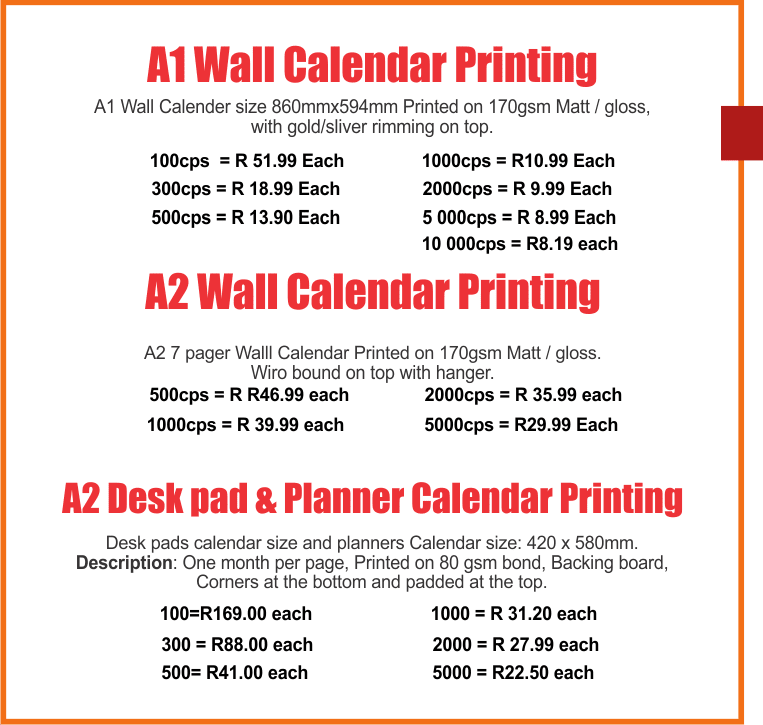 Proxel International is known for printing quality wall calendars, desktop calendars, tent calendars, triangle calendars printing Johannesburg and it’s environs. The wall calendar consists of a one sheet which carries all the months of the year and a given image and information. From the client, this calendar is best used for advertising, and personal use to showcase any type of image and Company’s logo. This type of calendar comes in different size which are A3, A2 and A1. Therefore, clients have variety of options. Our calendars also offer space to showcase any type of image with a great view. 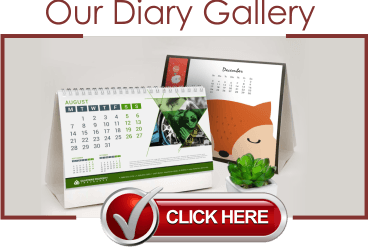 2019 Calendar printing, cheap calendar printing, 2019 wall calendar printing, Wall calendar printing, Triangle Calendar Printing , 7 page calendar printing, 12 page tent calendar printing, desktop calendar printing, A2 desk pad and planner calendar printing. We offer all printing services a customer is a search for: 2019 calendar printing Johannesburg, 2019 wall calendar printing Johannesburg, 2019 calendar printing suppliers, 2019 calendar printing South Africa, 2019 calendar printing prices, 2019 calendar printers Johannesburg, 2019 calendar printers South Africa, 2019 calendar printing companies Johannesburg, 2019 calendar printing companies South Africa , 2019 personalised calendars Johannesburg, 2019 calendar printing shop Johannesburg, 2019 calendar printing shop South Africa. Cheap 2019 calendar Printing services. Quality 2019 calendar printing services.